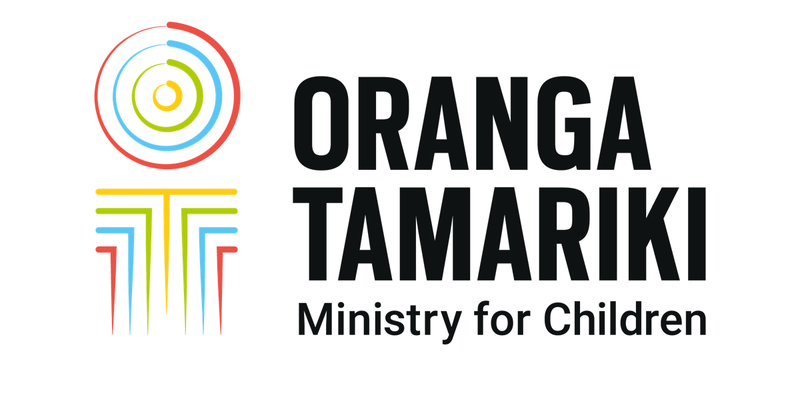 The Government has this week approved $55.8 million of funding over five years to deliver pay equity and more training for approximately 1,678 vocational and disability support workers contracted by the Ministry of Social Development (MSD) and the Ministry for Vulnerable Children, Oranga Tamariki (MVCOT). The April 2017 Terranova Agreement included a commitment that vocational and disability support workers be part of the Agreement which delivers on the Government’s commitment to addressing pay equity issues for aged and disability residential care, and home and community support services. MSD and MVCOT are working closely with E tū Union, the Public Service Association and disability providers to ensure a rapid and smooth implementation. This Agreement will affect around 250 contracts for services accessed by approximately 24,500 adults and children with disabilities. Following ratification by union members, we expect to start implementing the settlement in early August, which will include back pay to 1 July 2017.